Start telling your story today. 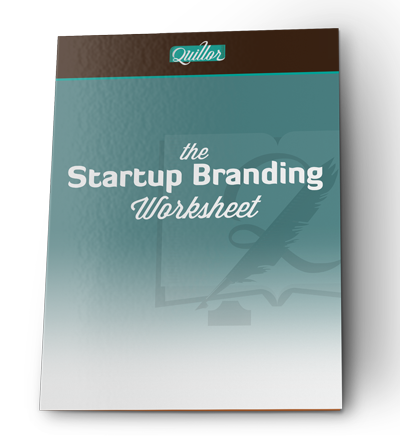 Get the full Startup Branding Worksheet for free. Looking to Create a Brand? Ready to tell your brand story?